Find out exactly what a 4x4 can do. 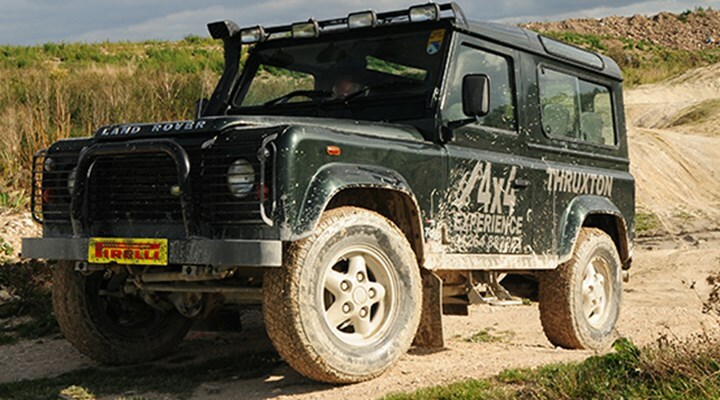 Drive the Land Rover on our purpose built 4x4 facility. It's designed to push you and the Land Rover to the limit. The instructor will give a short safety presentation and explain the basic mechanics used on a four-wheel drive system. 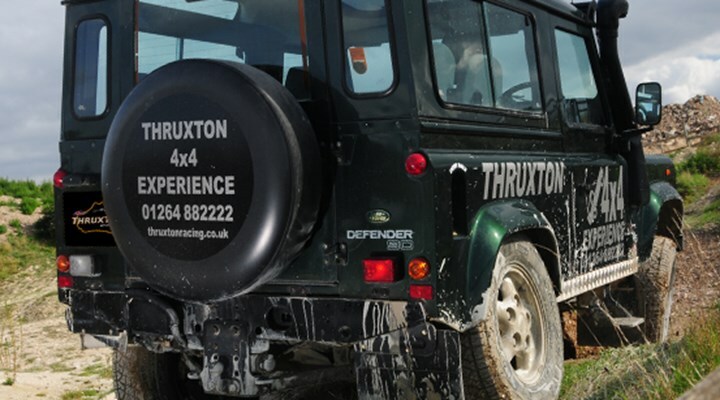 Bring the whole family and head on to the 4x4 off road facility to find out exactly what an off road vehicle can do. This experience is for two adults (drivers) and up to three passengers (none driving passengers). Both adults (drivers) will rotate around the driving seat. Driving off road requires a different driving skill compared to our circuit based driving experiences. 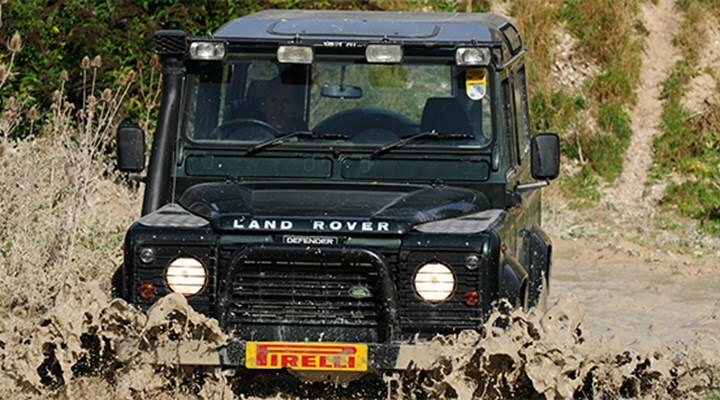 Patience, caution and controlled aggression are needed as you test both the Land Rover Defender and your own nerve. You will be amazed at what a Land Rover will do. Sharing the Defender with one other pupil you will initially receive a 15 minute briefing before taking to the course. Learn about axle articulation, approach and departure angles, how to find the best traction, when to and when not to use the brakes, when to use a little throttle and when to really attack an obstacle. All this is great fun and definitely not easy, but hugely satisfying when you get it right. Your passengers will need to hold on tight as the vehicle climbs and descends with you at the wheel. You will be amazed at what a Land Rover will do. It will take you as far as it?s possible in a wheeled vehicle. 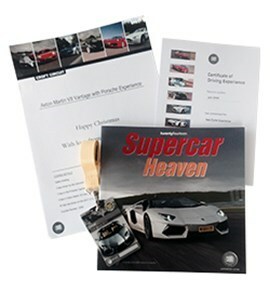 This experience is for two adults (drivers) and up to three passengers (none driving). We operate on selected Weekends. Drivers must hold a full drivers license.